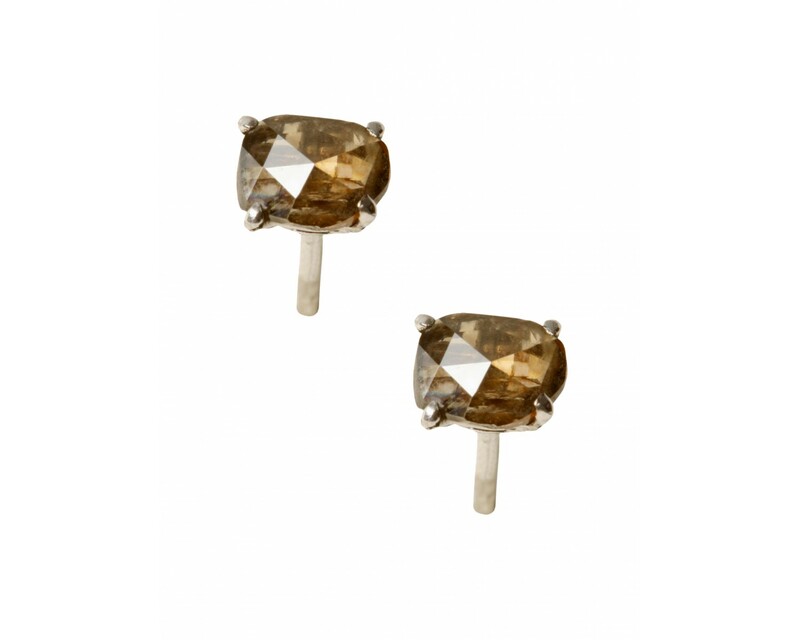 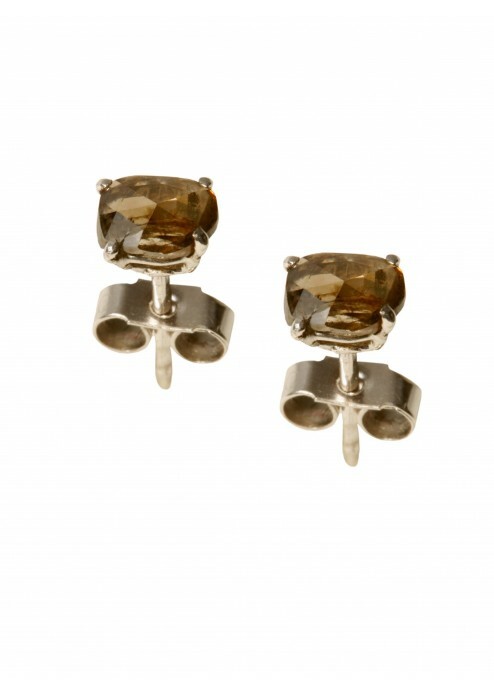 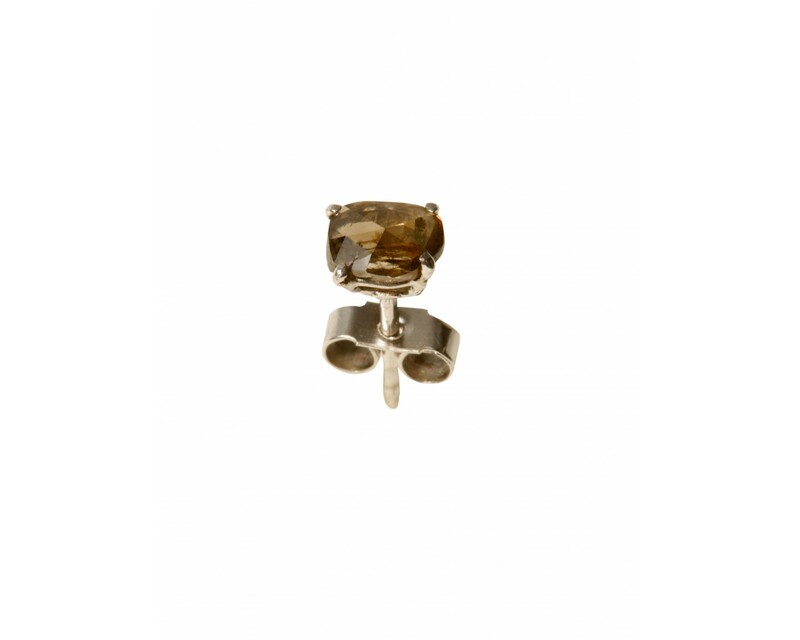 Cognac coloured rose cut diamond stud earrings set in 18ct white gold. 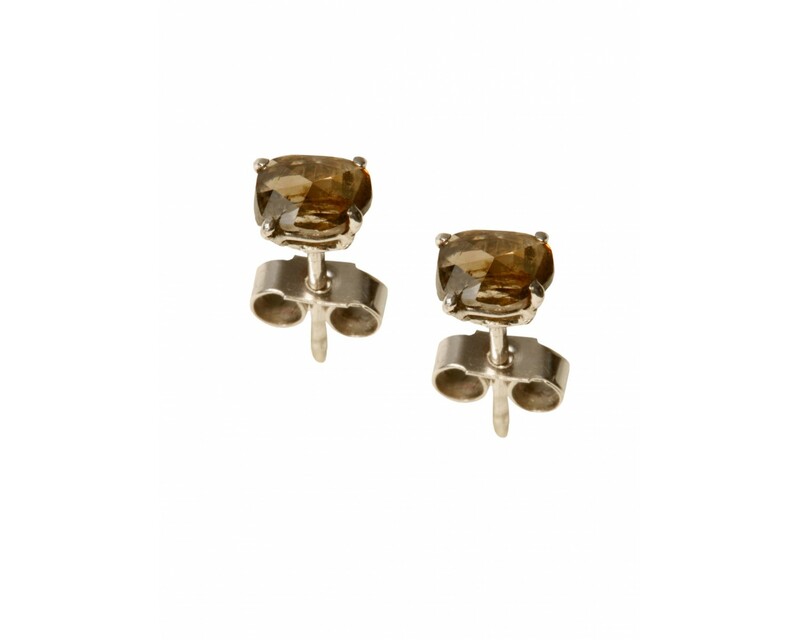 These rose cut diamond stud earrings are made with old style cut diamonds and they are by nature divinely organic. 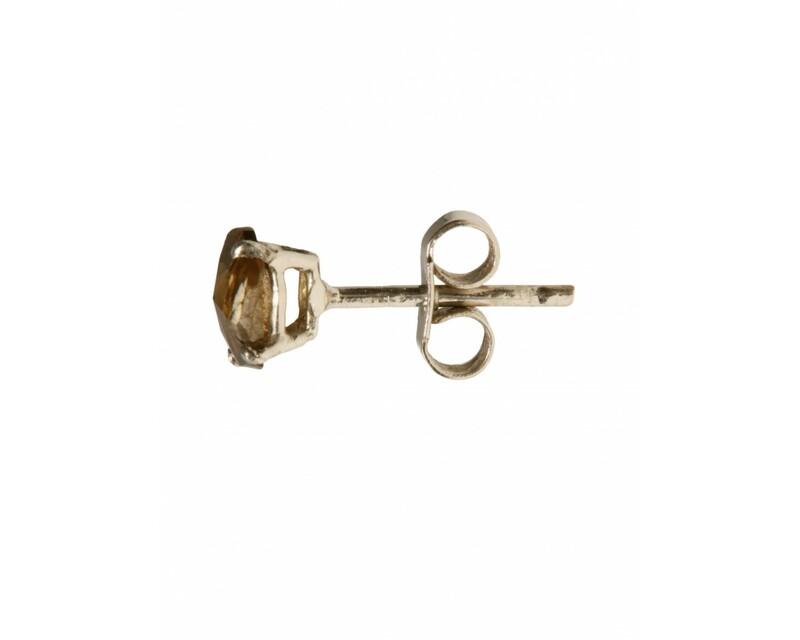 Naturally beautiful.